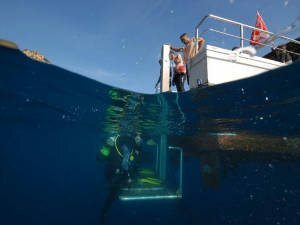 Euro-Divers Spain let you submerge in two oceans. The beautiful Mediterranean Sea and the great Atlantic Ocean. At the end where the Pyrenees meets the Mediterranean Sea is a wonderful and magical place which you never have seen before. 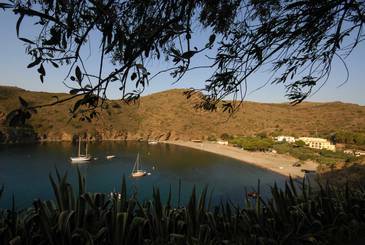 Cala Joncols is the place to get “one” with nature, above and underwater in the Natural Parc of Cap de Creus. Surrounded by the great Atlantic Ocean the beautiful and diverse Canary Islands is the place where the natural elements are leaving their impressive marks. Lanzarote is known as the Island of eternal spring with its marvelous beaches and rough volcanic landscapes, it is a unimaginable place to be. When new or familiar to scuba diving in the Mediterranean Sea or Atlantic ocean, the experience is a delight for your eyes. Mother nature have worked hard on the rough landscapes from either the mountain slopes that end deep in the Mediterranean Sea at Cala Joncols or the volcanic activity that created the marvelous shapes of the island of Lanzarote. 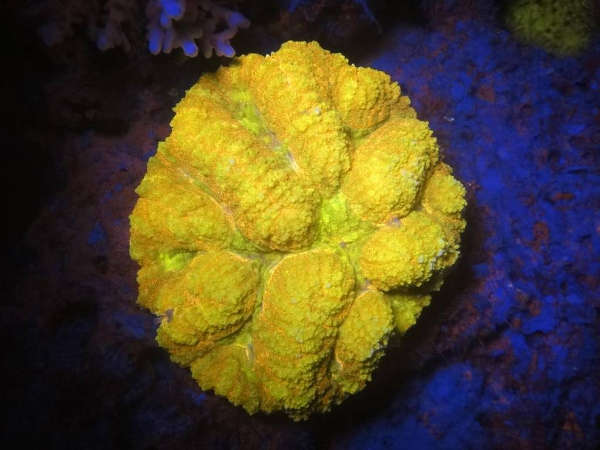 The waters around Spain are inhabited by many beautiful creatures, corals and more. Being able to encounter big life as the elegant rays, big tunas, schooling barracudas and more, also being marveled by the cute seahorses or colorful nudibranchs. 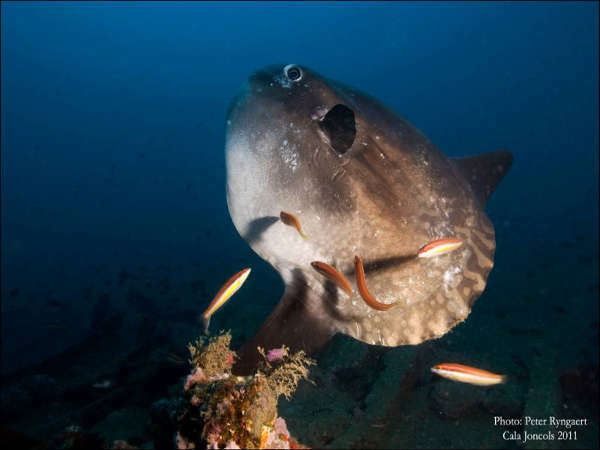 Euro-Divers Spain will give you an scuba experience never to forget, the experienced and professional team at your disposal will let you feel what it is to be “Diving with Friends”. PROJECT AWARE international clean up day www.projectaware.org In September every year PADI’s Project AWARE’s longstanding International Cleanup Day event is the biggest underwater cleanup of its kind. Held annually on the 3rd Saturday in September each year, more than 370,000 volunteers clean over 33,000 miles of shoreline to remove seven million pounds of rubbish. Cala Joncols cleans the beach and bay of Cala Joncols and takes part in other volunteer actions organised by www.parcsdecatalunnya.net We strongly recommend our instructors to follow the program proposed by Scuba Eco www.scuba-eco.com which consist of learning how to take water samples, analyze them and discuss the results. It is important information to know that the supply of any substance of industrial origin to the water (as fertilizer with huge nutrient value) brings along biological imbalance. This leads to a development of algae and a drop of the oxygen quantity. Through this program, our divers will see that they can recognize by themselves the first signs of water imbalance. 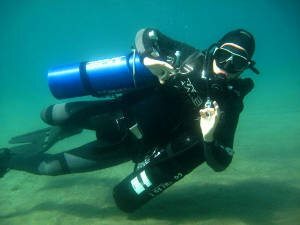 As per our motto, continuing scuba diving education, brings additional safety while diving, the dive shop offers several scuba specialties such as Nitrox diver, Re breather diving, Underwater Naturalist, Drift Diver, Deep Diver and many more. From beginner diver to diving instructor levels, we cater for your diving needs and preferences. Our diving instructors have many years of international experience in the diving industry. 15 full sets of diving gear are for rent, the newest diving equipment and much more will cater for all your personal diving needs. The diving tanks are brought directly to the beach for the convenience of all divers. The multitude of dive sites offers an exceptional wide-range of vistas to the divers: immense underwater cliffs and escarpments brimming with marine life, a colorful cornucopia of vegetation, as for instance, at a mere 10 meters of depth, the red corals so unique to this part of the Mediterranean. Even seasoned divers accustomed to the Mediterranean seascape are dazzled by the bountiful fish kingdom; the bay is a border to an environmentally protected region, it is forbidden to fish here. At any depth in this vicinity divers will encounter a broad spectrum of fish schools: eels, dragon-fish, groupers and many more. The area is a true diving Eden where hermit-crabs, starfish and seahorses find their homes. And after all these diving thrills and other activities we offer you, the hotel’s inviting ambiance is most conducive to relaxing with old or newer diving friends, or to party, or simply to enjoy some respite in utter serenity. Divers blissfully indulge in the scenery, the unspoiled flora of the natural park, as well as the enchanting multiplicity of the ‘Cap de Creus’ diving sites. The secluded, environmentally protected bay allows divers to explore and dive nearly in any weather condition. Beach diving can be conducted daily from 9 am to 7 pm (excluding July and August). *Prices are not contractual, refer to RyanAir for more info. Once in Gerona you can rent a car, use bus services or hire transportation to Roses (70km). It will take about one hour and to reach Roses. We can arrange pickup from Roses to Cala Joncols (45min). There is a bus service connecting Figueres to Roses in about half an hour. We can arrange pickup from Roses to Cala Joncols (45min).